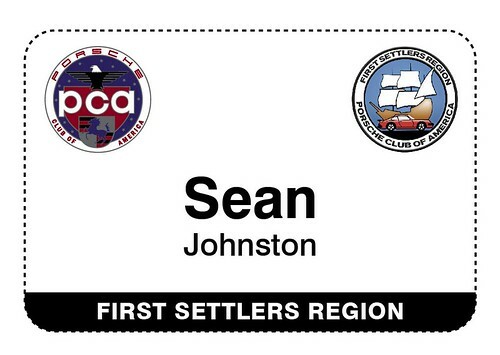 This is another opportunity to order a permanent First Settlers PCA nametag. No more stick-on paper nametags at our events. These 3"x1.5" durable plastic, customized nametags have a magnetic backing, so no holes in your shirt or jacket. Nametags are $10.00 each, and will be ordered once we get at least 10 orders. We'll let you know when the order is placed and they'll be mailed directly to you. Please ensure that the mailing address in your MotorsportReg profile is correct. 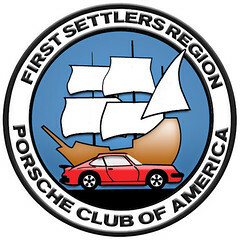 Show your pride and order an FSR nametag!